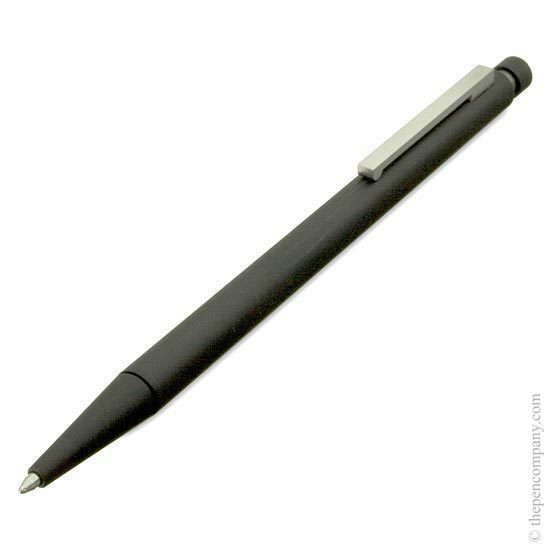 The cp1 collection from Lamy are slim writing instruments without being overly delicate - pleasingly substantial in the hand but in no way cumbersome. 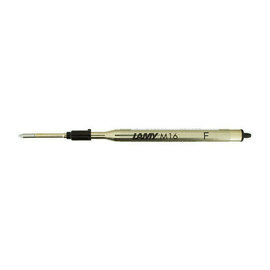 All the Lamy cp1 collection sport metal barrels and caps and are available as mechanical pencils, ball pens and fountain pen which may be filled from an inkwell with the converter provided or with cartridges. The platinum version is also available as a rollerball pen. 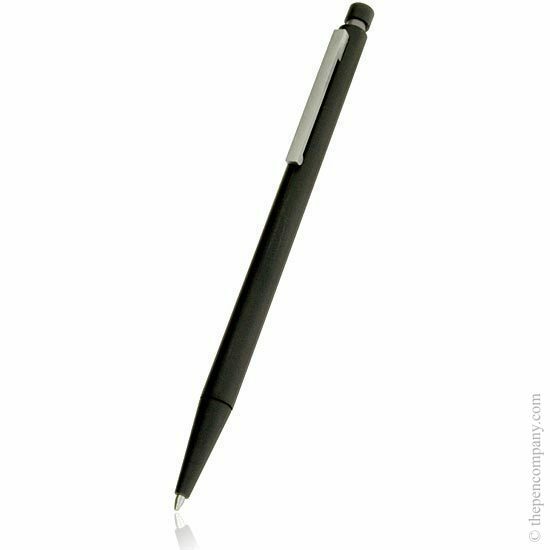 The cp1 Tri and Twin pens are also available in range of combinations of functions and also finishes. 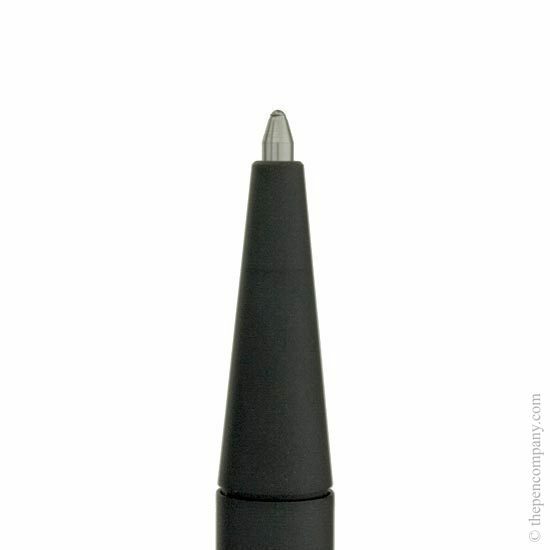 These multifunction pens have been a firm favourite of the Lamy collection for many years now.